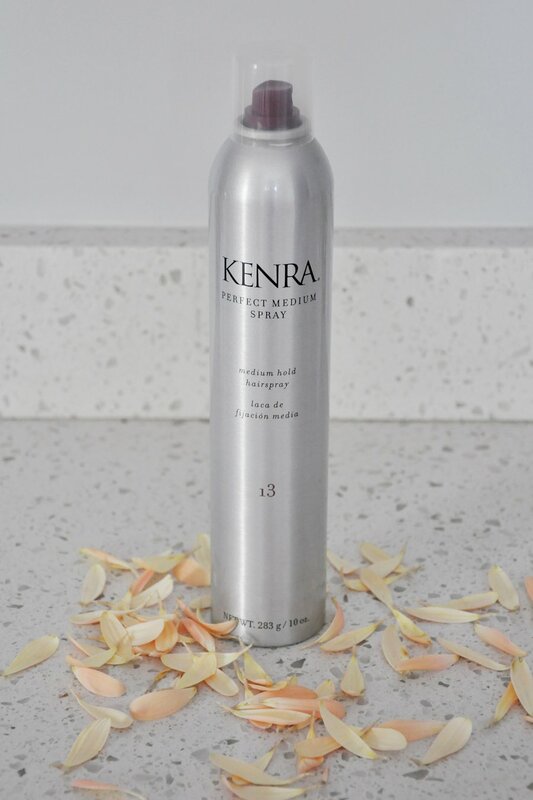 I've been a fan of the Kenra Professional product line since the first time I went to a hair stylist (read: for a long, long time). The stylist used Kenra Platinum Hot Spray 20 to hold my curls, and I was instantly hooked. Coincidentally, I had never tried their hairspray – until recently. 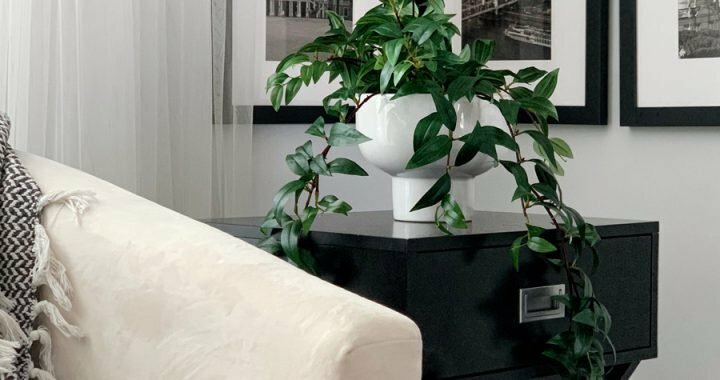 When Kenra Professional reached out to ask if I'd be interested in testing their newest collection of hairsprays, I figured our family getaway to Gulf Shores would be the perfect opportunity to do just that. After all, nothing like humid beach weather to truly test the limits of a hair product. In all honestly, I was never big on using hairspray on the daily, (and have really limited the amount of product I use while pregnant). 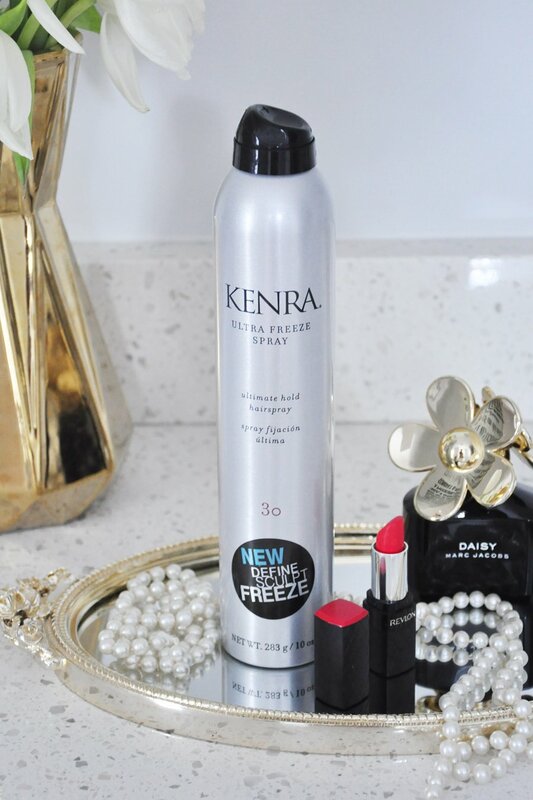 But once I tried the Kenra Professional hairspray collection, I realized that maybe the reason I'm not a big fan of hairspray is because I've been using a cheap version from the drug store. Not that there's anything wrong with drugstore beauty finds – I swear by them myself. 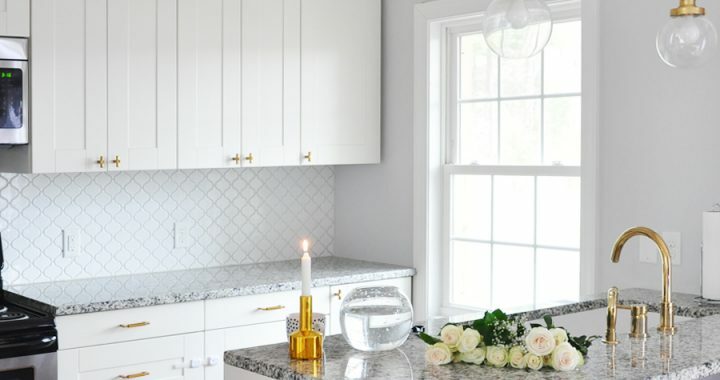 But every once in a while I come across a brand that blows the budget-friendly alternatives out of the water. Kenra Professional is that brand. It's designed specifically for stylists, which, I would think, have higher standards for hair products than us regular folks. As a result, the collection is a bit on the pricier side. But as with any beauty, skincare or hair product, once you find something that truly works, you're willing to pay a pretty penny for it. 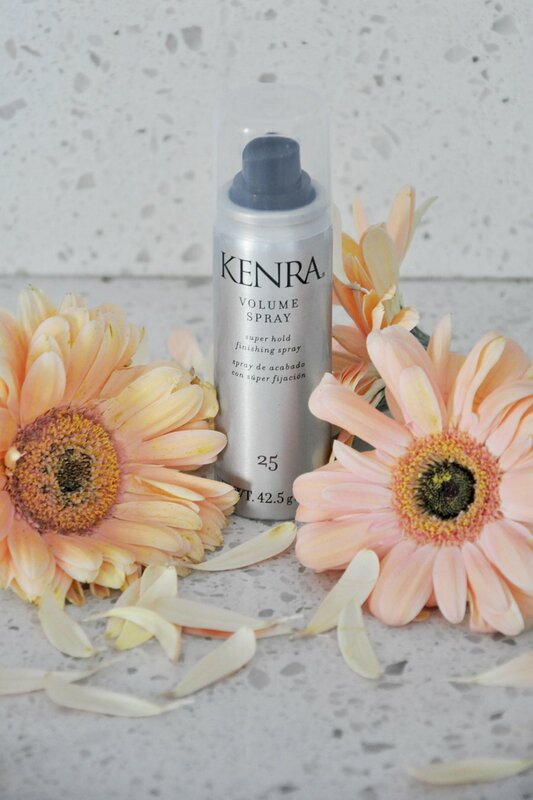 So, let's dive in and see what I discovered when testing five different hairsprays from Kenra Professional. 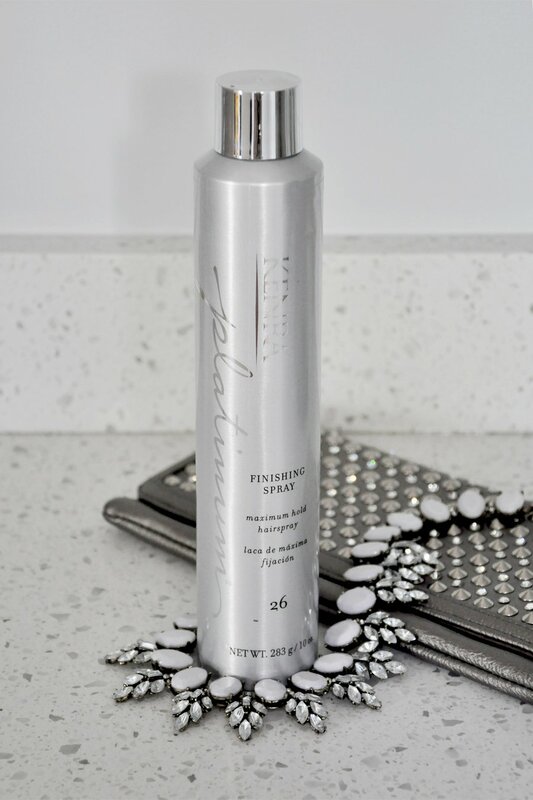 Most days I need very little in terms of hairspray – just a little something to tame static and flyways while leaving my curls touchable and easy to run my fingers through. 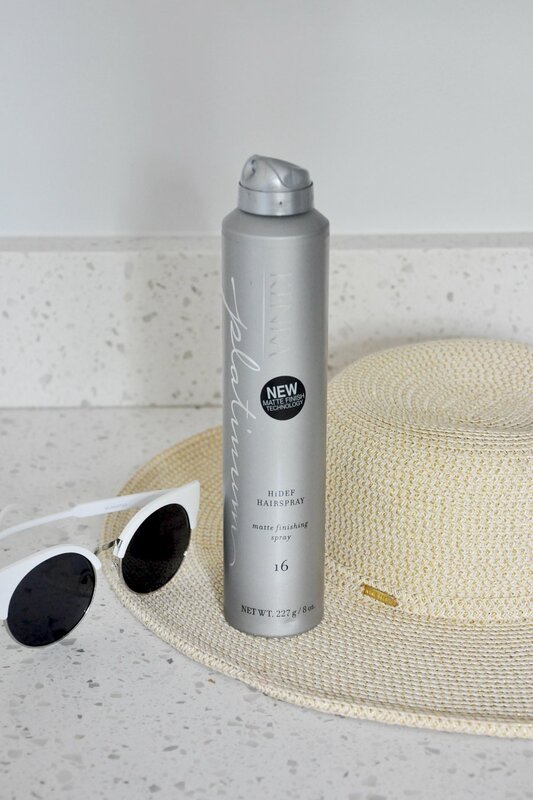 Whether I'm actually at the beach or I just want to recreate the undone, matte look, there's a hairspray out there specifically for such an occasion. Anything too strong, and I'm veering into matronly this-hair-ain't-going-anywhere territory when all I want is that tousled "I spent the day at the beach" finish. 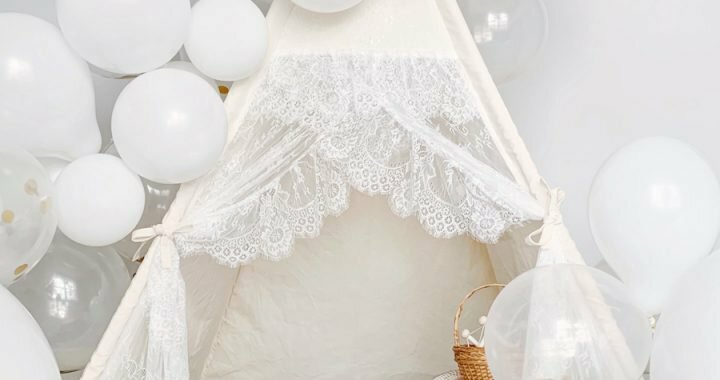 Summer is the season of weddings, bridal and baby showers and the like, right? So sometimes I need my hair style to stay put from morning to night. For less fancy occasions I may not want freezing status; maybe I just want my updo to last the day at the office. In that case, I need a hairspray with a firm hold without the crunchiness. Sometimes I don't want to deal with five different hairsprays; I just want one versatile product that'll get the job done and keep my flat hair from looking blah. Now I'd love to hear from you: How often do you use hairspray? What's your favorite? 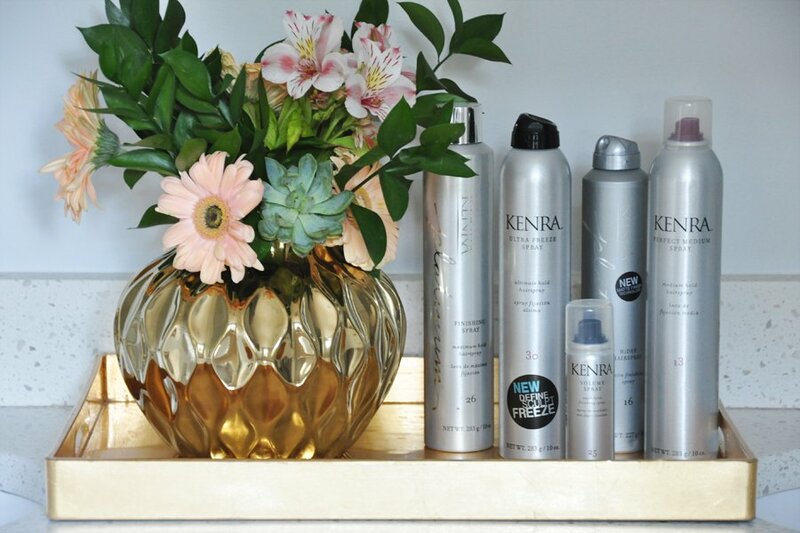 Have you ever tried Kenra Professional products, and if so, what are your favorites? Share your hair secrets in the comments below! Thank you Kenra Professional and BrandBacker for sending the afore-mentioned products for me to test and review. All writing and opinions are always my own and never influenced by gifted products or any type of compensation. 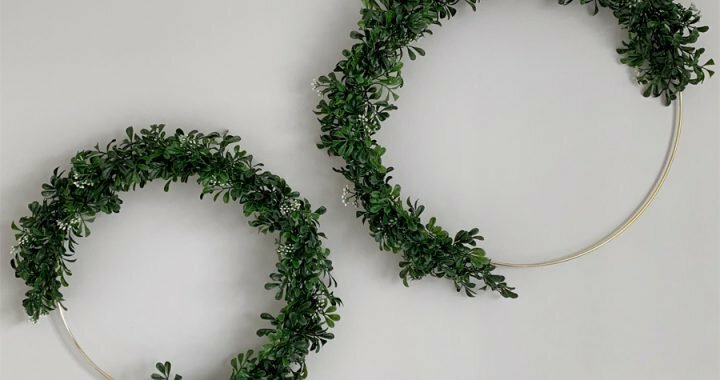 Thanks for supporting the brands that make FOXYOXIE.com possible! 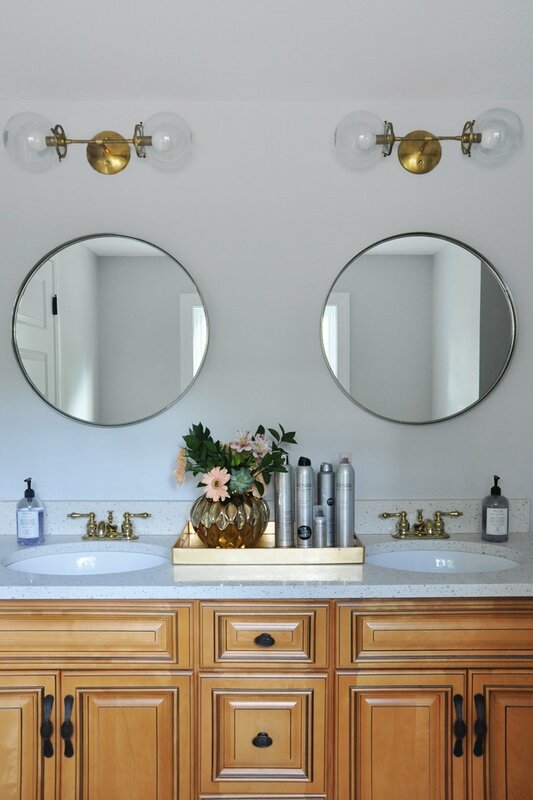 Posted in BEAUTY + FASHION and tagged HAIR.